Senior official in UN's agency for "Palestinian refugees" pledges to continue to provide services despite large budget deficit. 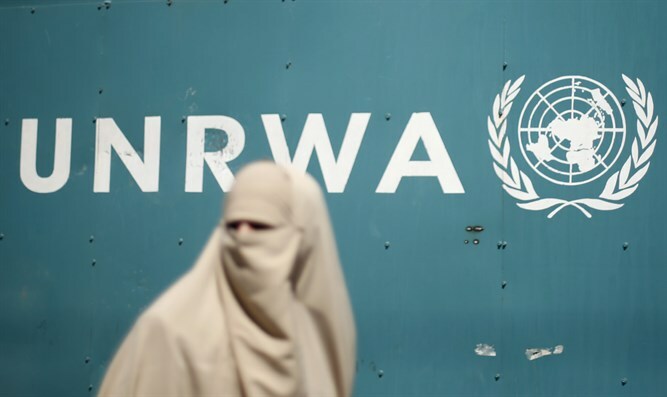 Adnan Abu Hasna, a spokesman for the United Nations Relief and Works Agency (UNRWA), said on Thursday that the agency for “Palestinian refugees” does not intend to reduce the services provided to refugees. Speaking with the Palestinian Arab Safa news agency, Abu Hasna said that UNRWA would continue its contacts with donor countries in order to raise the money required to cover the budget deficit it is suffering from. He added that in the past six months, UNRWA had managed to pay salaries and provide services to “refugees”, but there was still a large budget deficit of $256 million (down from $446 million). Earlier this week, a pledging conference for UNRWA was held in New York, the second such donors’ meeting in three months.